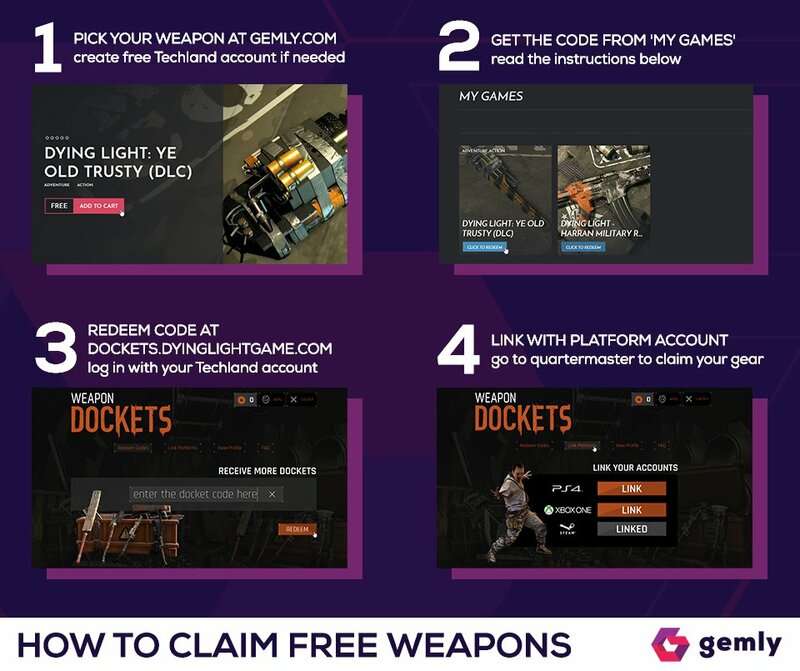 Gemly is giving away copies of the DLC Ye Olde Trusty for Dying Light, claim your key now! Description: It can fix a broken pipe or break a skull. Because everybody needs a tool he can trust with every job. Notes: The instructions for activating it on Steam are below the code. (Guide) Remember that you can also get another DLC by clicking here.